Search Engine Optimization(SEO) has become a keyword today. SEO Professionals and People who use SEO Services will be familiar with Excel Sheets in which weekly or Monthly SEO Reports are provided. The tool streamlines the process of Extracting URLs ,Validating them and Generating Reports in a simple workflow.The Bulk processing capability makes the task much easier. 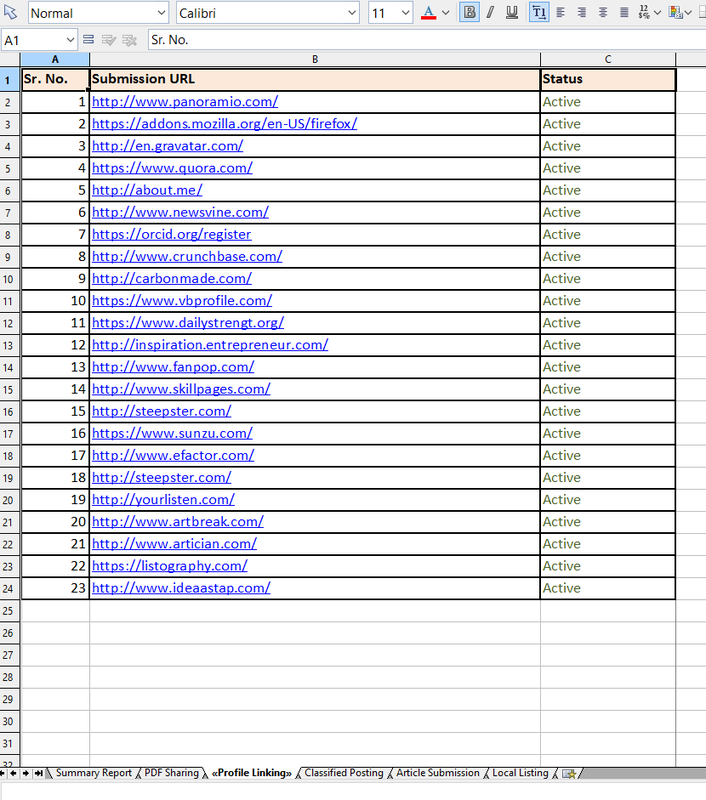 The software can Process Excel Files in Bulk.URLs from all worksheets will be extracted and added to the work Queue.Each URL will be checked for Errors like 404,405,505 etc .Separate clean reports will be saved for each Excel File along with the cause of the Broken Links. Download and Try the Software Today!